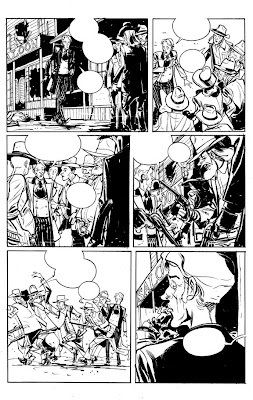 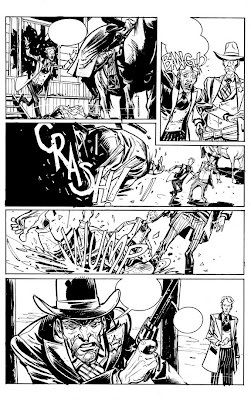 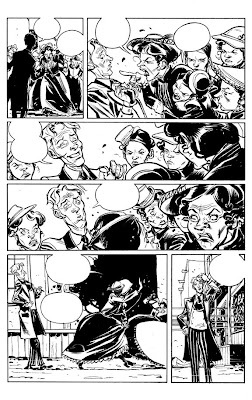 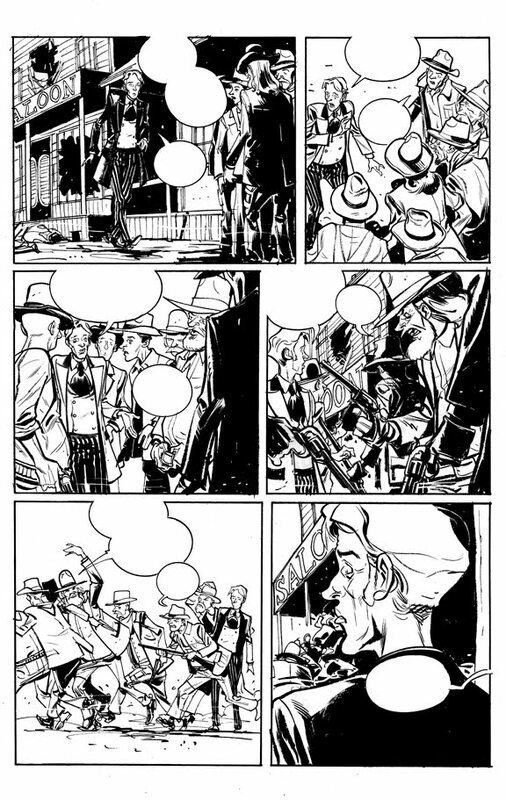 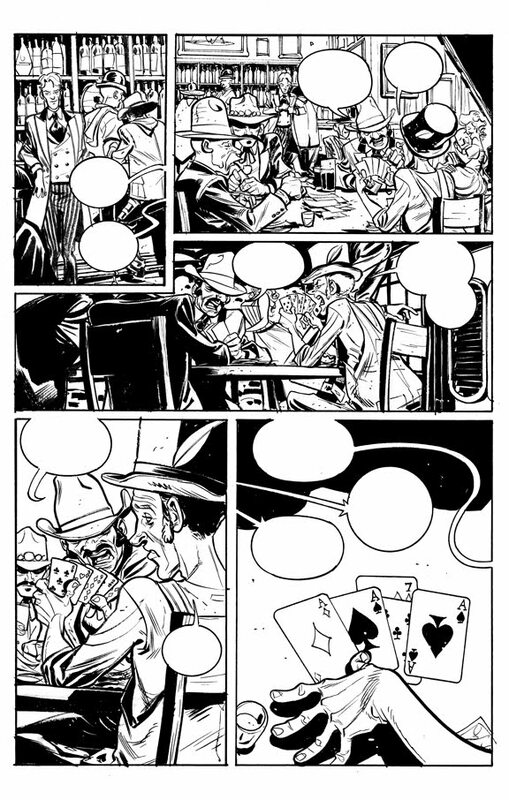 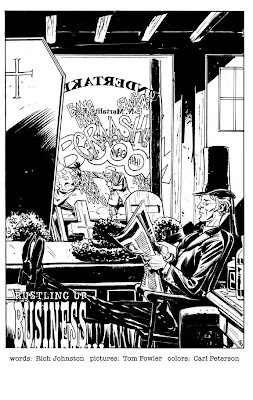 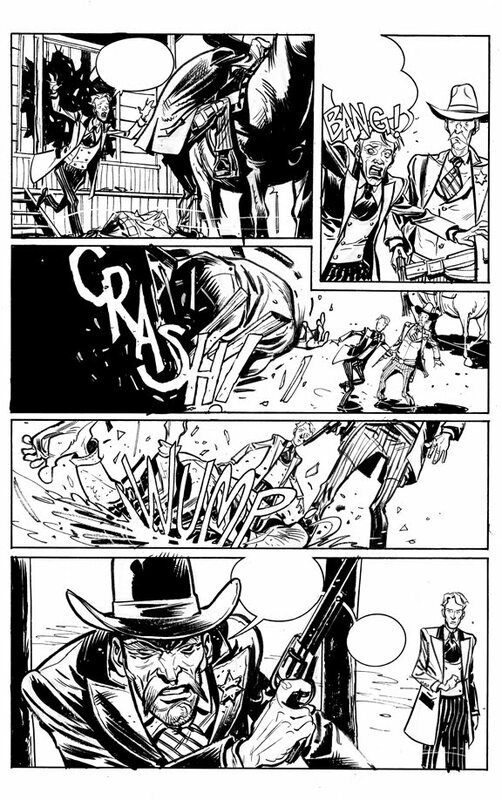 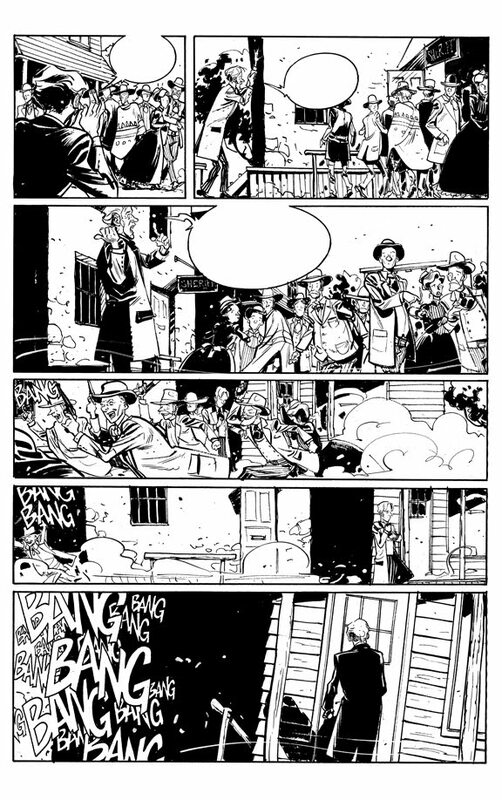 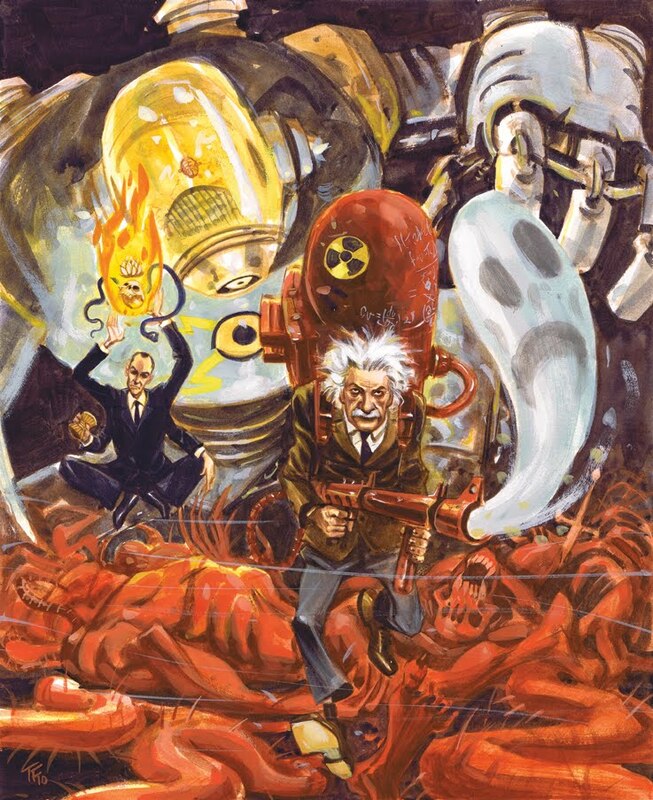 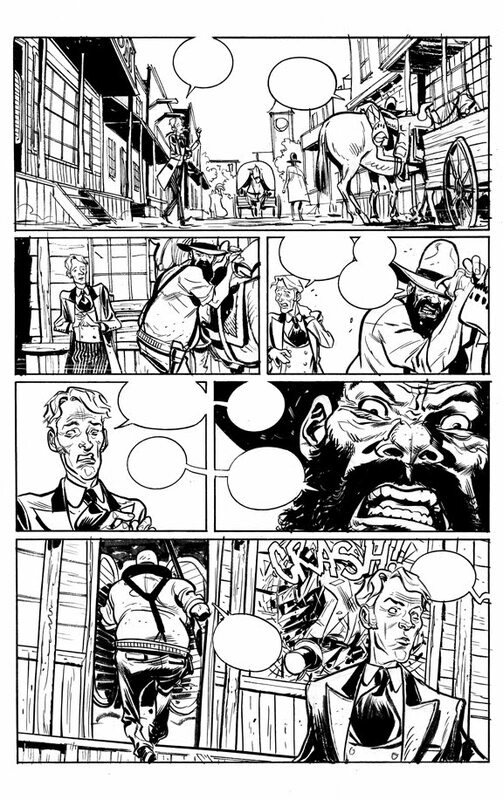 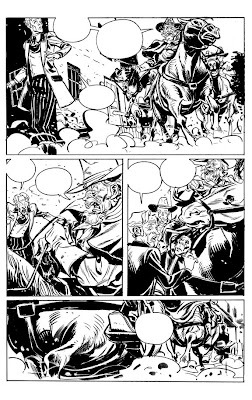 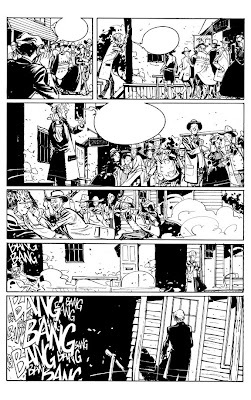 over at bleeding cool they're running a preview of a western short that i drew ages ago (while i should have been working on MYSTERIUS) for michael woods' second OUTLAW TERRITORY anthology at image. 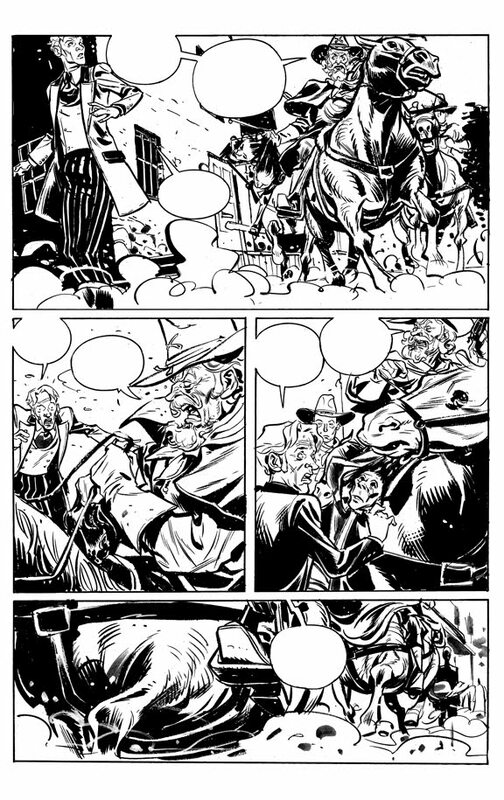 it was written by rich johnston and coloured by my MONROE colourist carl peterson. since they're running it in it's full glory over at bleeding cool, i figured you might like to see the stripped down tom fowler unplugged version here. 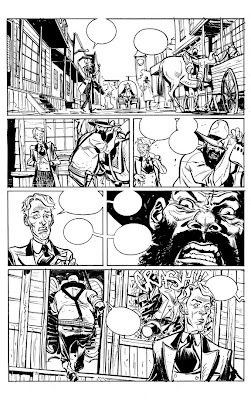 ... and you should buy it and stuff. 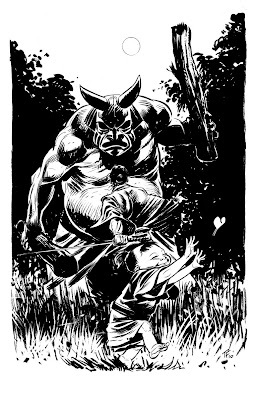 this is a commission i mentioned on twitter a while back. so now i'm posting it.